Query-based tools may end up thwarting your journey. 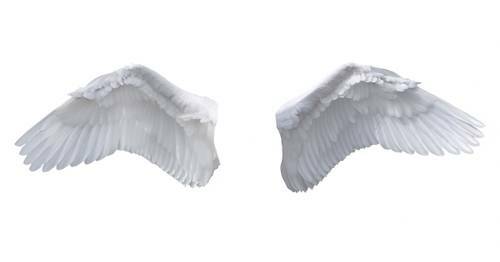 I recently read an excellent article on McKinsey & Company report titled “Transforming into an analytics-driven insurance carrier” while conducting research for this blog post. This is very much in alignment with the recent poll conducted by the Wall Street Journal-Custom Studios and discussed with Deloitte and Citigroup in a Qlik webinar held this summer. 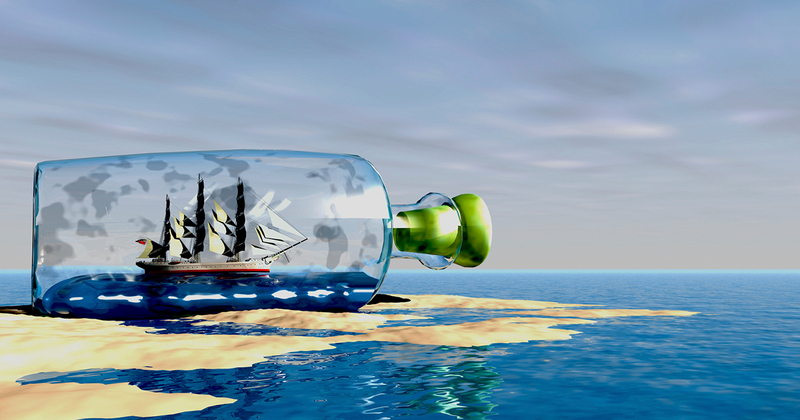 What makes traditional query-based BI & #Dataviz tools “ships in a bottle”? 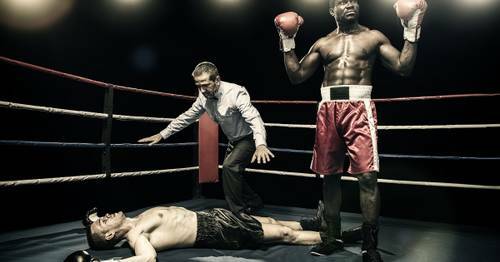 Traditional query-based Business Intelligence & Data Viz Tools have common and widely documented limitations that end up being a bottleneck thwarting the journey and in most cases, outright preventing organizations from progressing through the cycle discussed by authors of the McKinsey article. 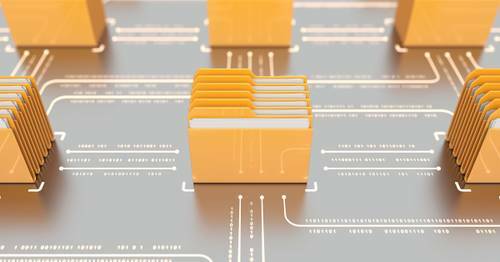 “Rigorous and widespread use of data” to grow profitably and properly manage risk has never been a more achievable goal. Technology that has shattered the bottleneck that has held Financial Services organizations from truly transforming their organizations into one’s being driven by fact based analysis and decision making. Qlik currently has over 3,500 Financial Services and FinTech organizations across the globe using our visual analytics platform. 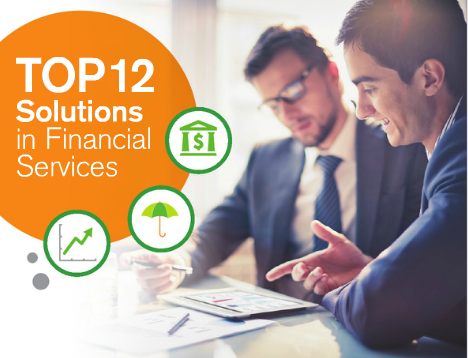 Explore Qlik’s Top 12 Solutions in Financial Services and gain the advantage your firm needs to manage risk, improve profitability and build stronger customer relationships.